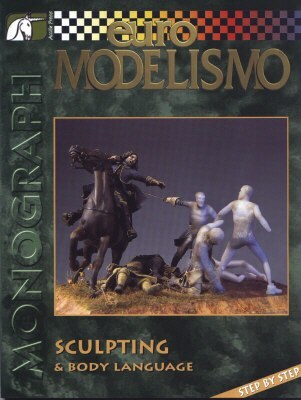 World renown figure sculptor and painter Mike Blank provides guidance on materials, tools, posing, sculpting and converting figures, and the finer points of rendering of cloth and mail armor. Also covers vignettes and dioramas. 64 full-color pages.